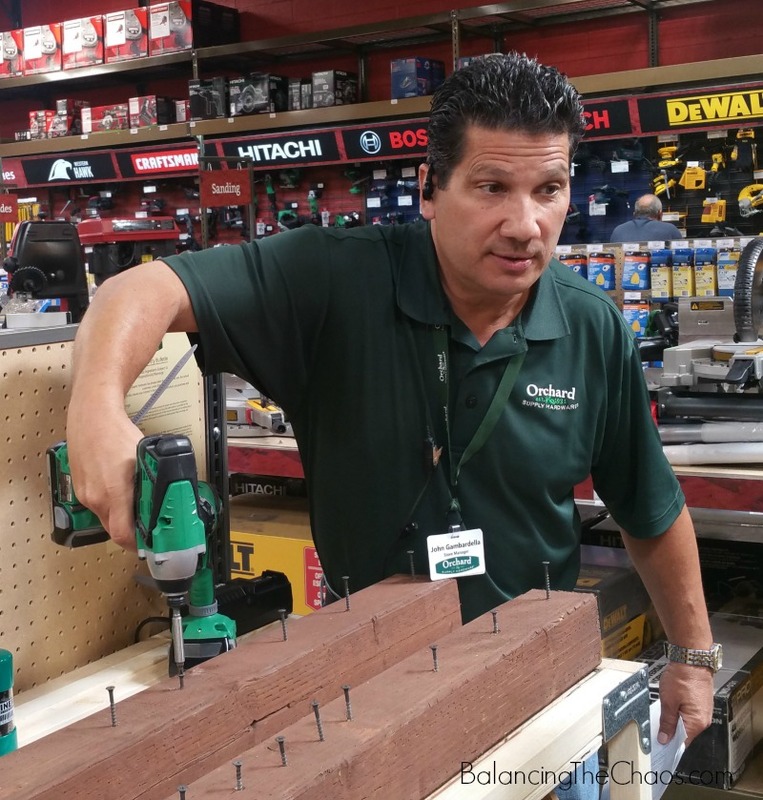 Last week I was invited to check out a brand new OSH Hardware opening up in Orange County. 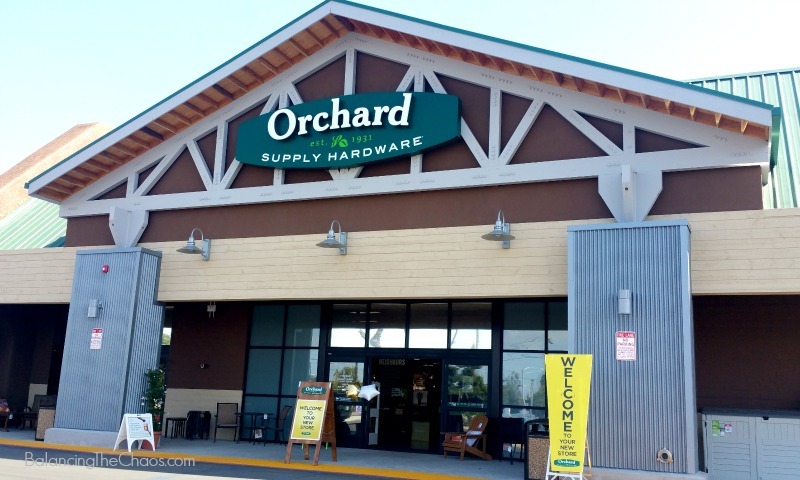 The Orchard Supply Hardware Tustin location will celebrate their Grand Opening Saturday, May 14th with amazing deals. For the first 100 people, the employees at Orchard Supply will be handing out $100 gift cards. 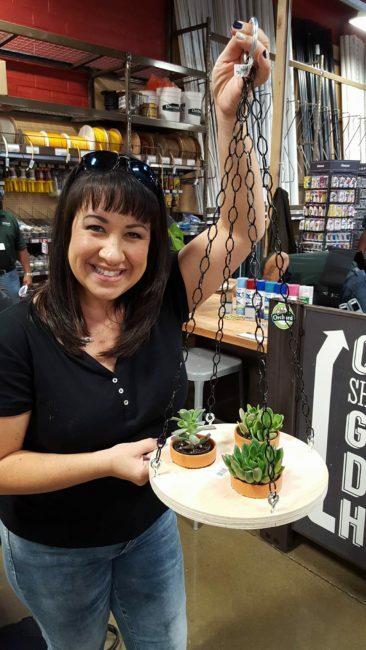 As the store manager of the Orchard Supply Hardware Tustin, John Gambardella said, “This is not your mom’s hardware store“. 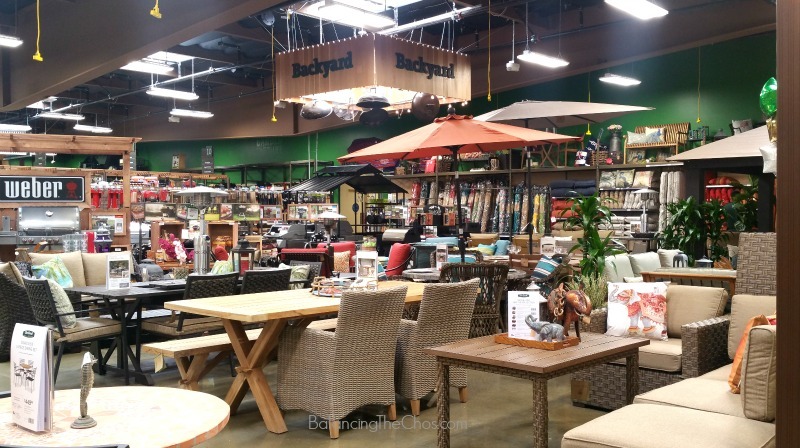 At Orchard, you will discover the art of DIY with creative displays and signage giving customers crafty and inspirational examples of projects completed by either employees or customers to plumbing supplies, gardening materials and even patio furniture. If you live in the Tustin area, this location used to be the local bowling alley. It’s changed quite a lot! This beautiful 34,000 square foot store has beautifully color coated walls that will help guide you in the right direction. If you’re looking for tools or hardware, just look to the RED wall – it’s on that side of the store. For housewares and lighting, head towards the yellow wall as it’s in the back of the store. And if you’re looking for the nursery and garden, locate the green wall. 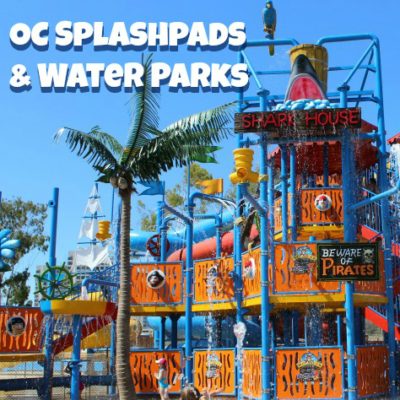 This way – you’re sure not to get lost! If you’re looking to pick up some power tools, you have the opportunity to test some of them out at the end caps, like this set up for the power drill. Why not try it before you buy it to make sure you like the size, feel and accessories. OR, you can have the manager demonstrate it like we did. Thanks John. While we were taking a tour through the store, we were invited to start crafting. 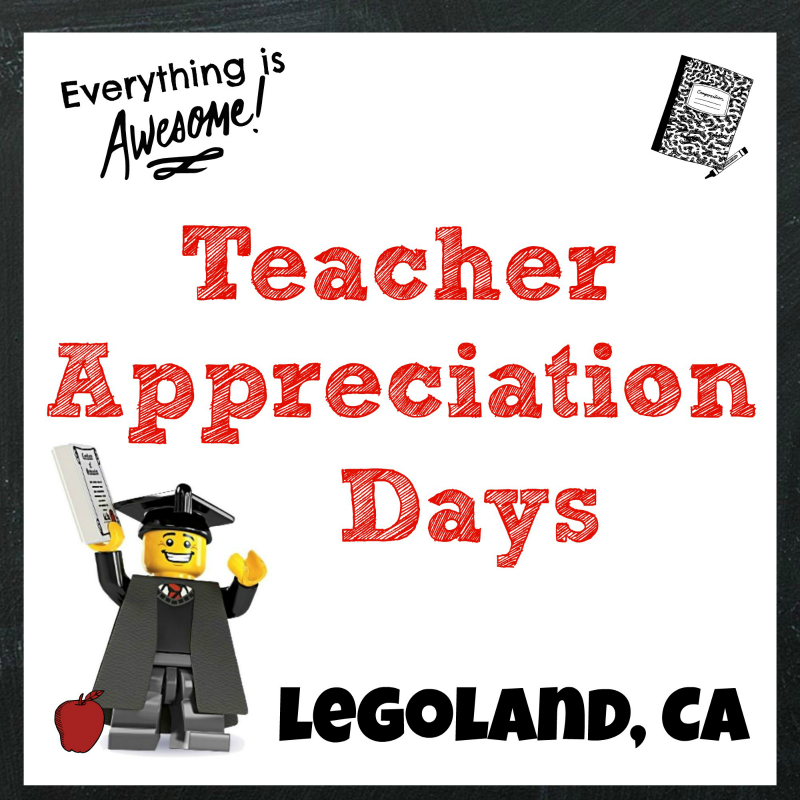 Since this week is teacher appreciation at my kid’s school, I thought this was a perfect idea to give as a gift!!! This adorable hanging planter was quite simple and inexpensive to make. First we picked out our favorite chain and cut it into 4 – 2 feet lengths. Next, we grabbed a chrome ring and 4 chrome hooks. They had already cut the small holes in the round block of wood to create the base of the planter hanger, but I’m sure you could ask any of the staff members to do this for you. From the garden, we picked out 3 small succulents and grabbed a the 3″ clay pots quickly assembled them. Did you know that if you purchase a pot and plant at Orchard Supply Hardware, they will take care of putting it into your selected pot for you – with FREE dirt? Quite convenient if you’re giving the plant as a gift, or just don’t feel like doing it yourself. My next task now that my DIY hanging planter is home, is to paint it. You can either use quick spray cans, or anything you currently have at home. I’m thinking this is a great opportunity to take the wood into the classroom and have the youngsters paint it with handprints. Another fun “TIP” we recently discovered: if you purchase a plant at Orchard Supply and have a problem with it; for instance, if it falls apart, it dies, whatever, bring back the plant AND your receipt and they will replace it for you. Now that’s service! Mark your calendar and be sure you’re one of the first 100 people in line to pick up one of those free gift cards! Save BIG with their Weekly Ads!